Digital dominance has made businesses to rely on the internet, regardless of the size of the business. With technology advancing at an unprecedented rate, people tend to spend twice as much time online than they did a decade ago. With everything going digital, why should businesses stay behind! Having an online presence is more of a necessity in this digital era. People need easy access to everything from products to services, including information which is just a click away. Going digital is not just about getting online; it’s about having a virtual version of your business with an official website, social media accounts, etc. A solid digital footprint is a critical component of marketing success. But technology also comes with threats, and the biggest threat to businesses in this digital era is cyber attacks. This is where cyber security and information security comes to the picture. Business owners today do not have the required technical knowledge and expertise to safeguard their businesses against both internal and external cyber threats. According to reports, not just big businesses but small businesses are also vulnerable to cyber attacks. Long gone are the days when business owners could look up to the IT department every time a threat arises, as businesses are going digital it has become more of a business issue, which is why companies should implement proper security protocols in place to protect their businesses against cyber threats. 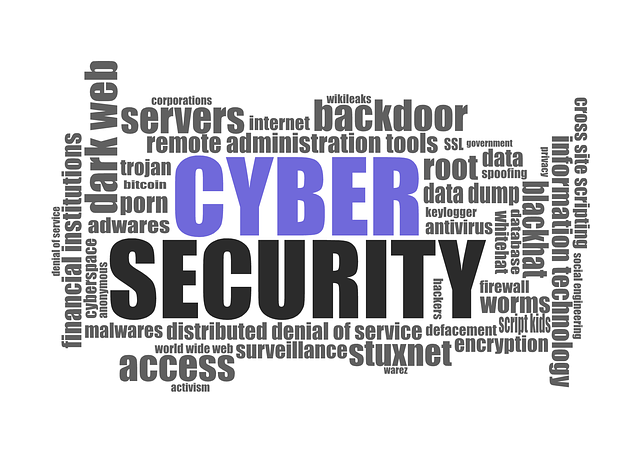 Cyber security is a practice of safeguarding your company’s confidential information and data from unauthorized access by implementing several security protocols in place. The idea is to mitigate these threats as a whole not only for the business but also for its customers. Cyber security is all about protecting your data and information from authorized electronic access. In simple terms, cyber security is safeguarding your valuable data that’s in electronic form. It’s a subset of information security that deals with security of your IT infrastructure to keep it secure all the time. Small businesses are more vulnerable to cyber threats as potential hackers know small businesses lack in resources substantially as large corporations do to invest in security technologies and strategies. Security procedures and policies protecting digital networks change rapidly so businesses need to stay up-to-date with the latest cyber security measures to better defend their cyberspace against cyber threats. Some of the most common cyber attacks include phishing, data breaching, baiting, etc. 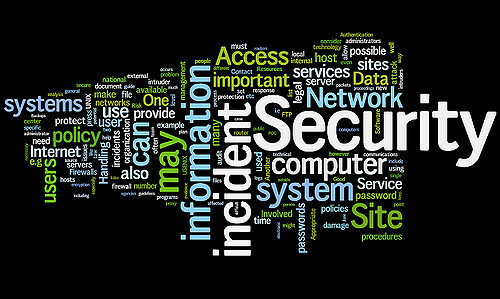 Information security, as the name suggests, is all about security data and information. This leads to another question; what is the difference between data and information. Well, there’s a thin line between data and information but the difference is quite subtle. Simple speaking, not every piece of data is information. Data when interpreted in a context to form some sort of meaning is called information. For example, “12061989” can be seen initially as a data, the meaning of which is presently unknown. After you know it’s a date of birth of some person, it’s called information. So, when data has some meaning it’s information. Thus, information security is just another way of saying “data security”. It safeguards your information assets from unauthorized access. Both the terms are synonymous with each other, but the difference between them is subtle. While cyber security is all about safeguarding your cyberspace from unauthorized digital access. So it’s all about protecting data that is in electronic form. Information security is all about protecting your information assets from unauthorized access. In both cases, the most critical component is the value of data. In cyber security, the main concern is safeguarding your company’s information and security technologies (ICT) from unauthorized digital access. It includes everything that can be accessed through cyberspace. Information security means protecting your company’s information assets from any type of threat. Security professionals with cyber security deals with advanced persistent threat. This means the threat is imminent and is very much capable of breaking into your cyberspace and extracting information. Information security, on the other hand, is the foundation of data security and the security professionals associated with it prioritize resources first before dealing with threats. Cyber security deals with threats that may or may not exist in the cyber realm such as protecting your social media accounts, personal information, etc. Information security mainly deals with information assets and their integrity, confidentiality, and availability. These are the three security goals of information security. With prominent cyber attacks becoming a regular routine amongst the hackers’ community, organizations are bound to protect their infrastructure from unauthorized access. This isn’t limited to private sector; government agencies are equally vulnerable to these cyber invasions. With companies dealing with highly sensitive data on a daily basis, it is necessary to put advanced security systems in place to safeguard their infrastructure. This gives rise to cyber security and information security. While both terms are synonymous with each other, the difference between the two is subtle. While cyber security deals with protecting networks, computers, and data from unauthorized electronic access, information security deals with protecting information assets regardless of whether the information is in physical or digital format. Understanding technology and security threats is essential for both cyber security and information security professionals. Sagar Khillar. 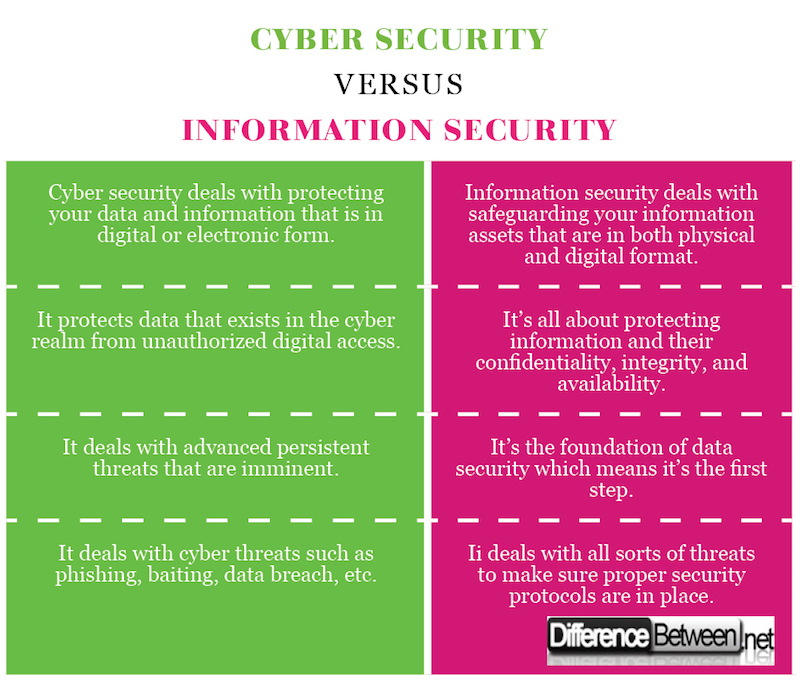 "Difference Between Cyber Security and Information Security." DifferenceBetween.net. February 26, 2018 < http://www.differencebetween.net/technology/difference-between-cyber-security-and-information-security/ >.